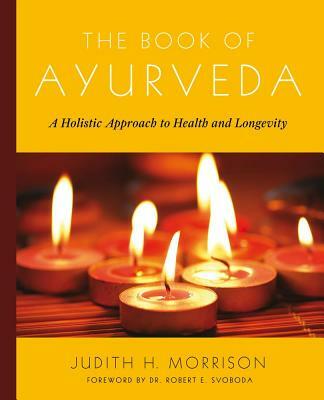 Judith Morrison is a graduate of the Ayurvedic Institute in Albuquerque, New Mexico. The editor of the newsletter Ayurveda News, she leads Ayurvedic workshops focusing on lifestyle changes to facilitate self-healing. Morrison also coordinates studies of Ayurveda in England, including the workshops of Dr. Vasant Lad, director of the Ayurvedic Institute in Albuquerque, New Mexico.